For us, there is no be-all and end-all Bissell steam mop. For one, the company continues to improve their products, so there’s always a newer and improved version of a seemingly “best” steam mop. Second, they may be built for a particular purpose. 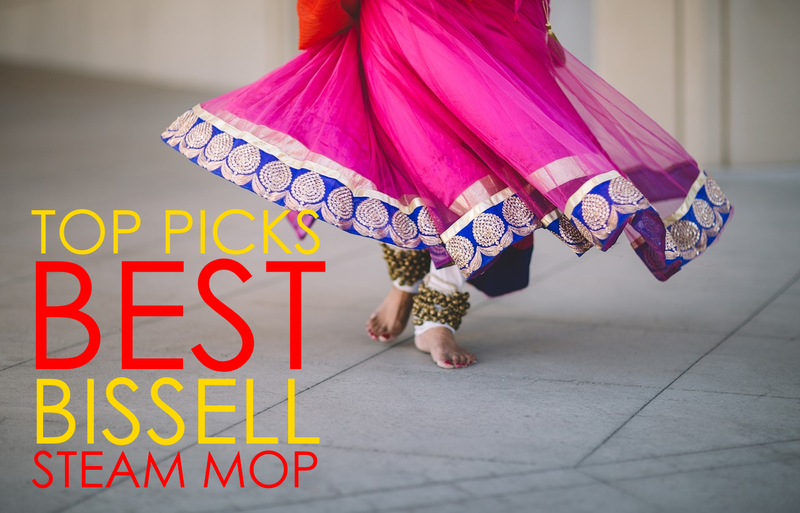 So if you ask us what the best Bissell steam mop is, we’re going to give you a list. Read on to find out what we’ve included in this list. 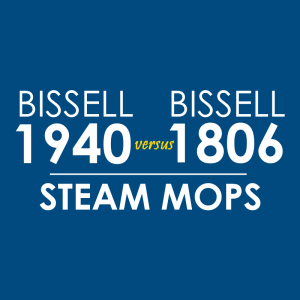 There are several Bissell steam mop models that share several similarities. Unfortunately, not all of them sit well among consumers. While some of them have good ratings, others haven’t received a similar positive response. 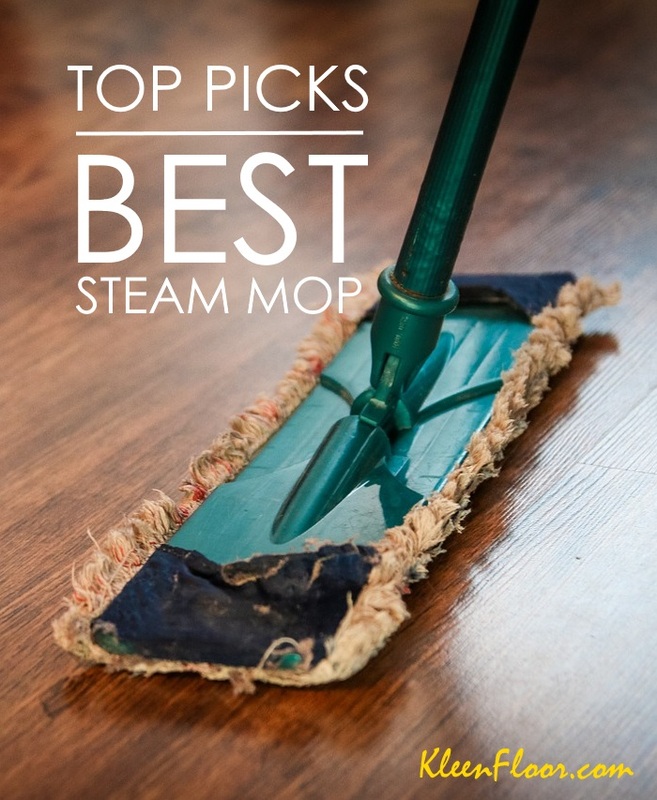 Why choose a steam mop and vacuum combo? Because you want to save time and effort in maintaining the cleanliness of your floor. Ideally, you need to make sure that your floor is given a good sweeping or vacuuming before you use a steam mop. This is especially true for floors that are really, really dirty. But with a steam mop and vacuum combo, you can steam clean and vacuum at the same time. So what is the best Bissell product for this purpose? 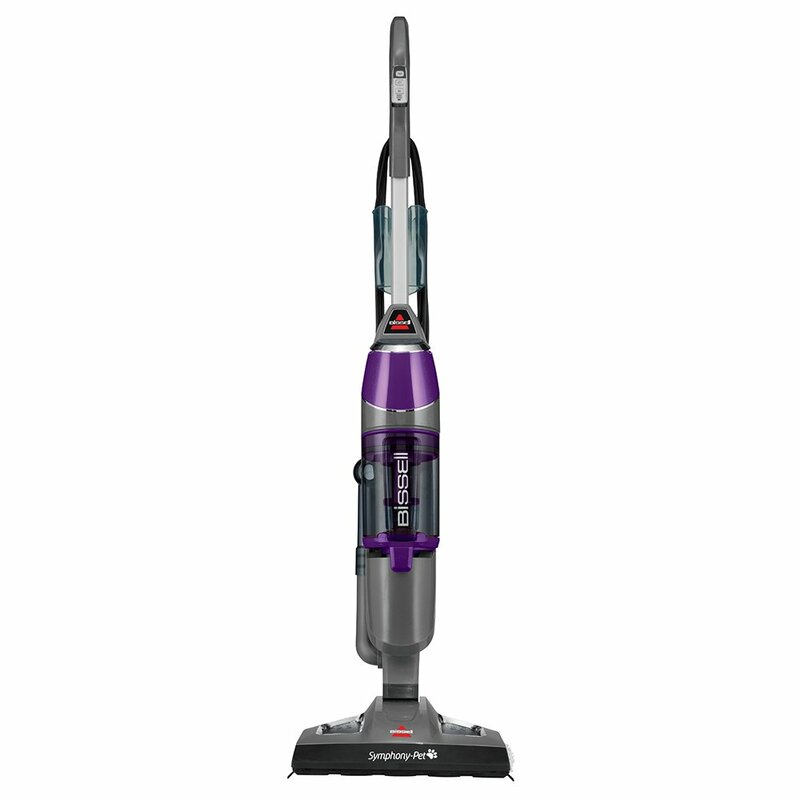 We’re choosing the Bissell Symphony Pet 1543A as the best Bissell steam mop and vacuum combo. There are at least two more products that have the same 2-in-1 functionality (i.e., Bissell 1132A and Bissell 1132), but they’re not as well-received as the 1543A. Admittedly, the Bissell 1543A is not a perfect product, but the general consensus is that it does the job it promises to do. Below is a summary of consumer feedback and reviews – both good and bad – of the 1543A. The Bissell Symphony 1543A is among the company’s “pet” series, so it’s ideal for homes with pets such as dogs and cats. This cleaning machine is equipped with a Drop-It technology that ensures a touch-free operation especially when emptying out the vacuum tank. Does this really work? You bet. When it comes to cleaning power, what does this do best? As one user puts it, it is excellent in picking up pet hair and dust. Unfortunately, some people are not impressed, saying that it doesn’t pick heavy stuff such as cat litter. The Bissell 1940 PowerFresh is one of a very few Bissell steam mops that come with a Febreze spring breeze fragrance discs. These discs are inserted into the mop so you can enjoy a “great-smelling” clean. Of course, you have the option not to use these discs. 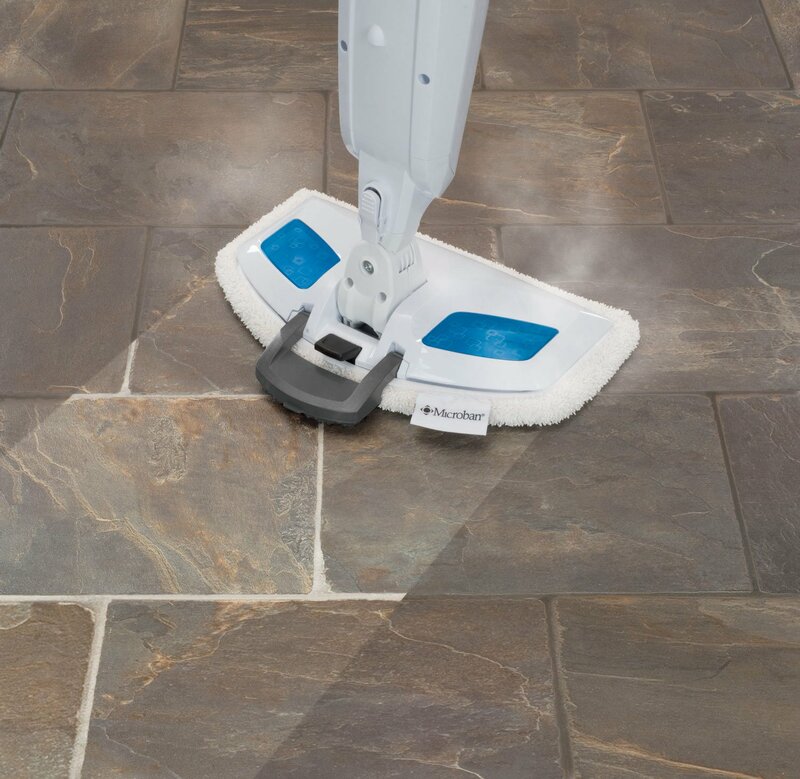 As advertised, this steam mop is designed to “get deep down into grout and crevices,” and this is made possible with the built-in Easy Scrubber feature. Now, we ask: Does this really clean grout effectively as the company says? In general, the feedback is positive. When you use this product, expect a constant stream of steam. As experienced by consumers, this steam alone does not clean your grout. The Bissell 1940 has a scrubber in the back, which helps in the cleaning process.